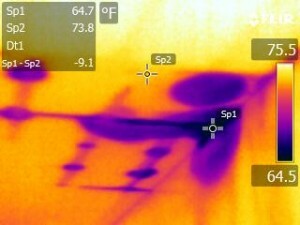 Infrared or Thermal Image Inspections involve using a specialized camera that allows your home inspector to detect areas of heat loss, moisture intrusion and leaks, electrical issues, pest and insect infestations, torn or absent insulation, structural defects, and other concerns that could be overlooked by the naked eye alone. 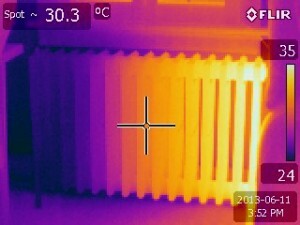 For more information, please see Infrared Inspections. 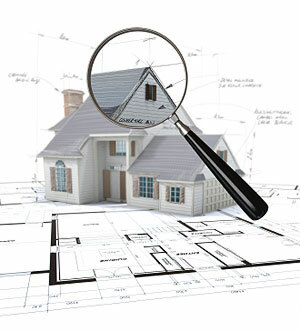 Whatever the issue, Joe will provide as much Post-Inspection Support as you need, whether it be answering questions that arise after the inspection, providing recommendations for contractors, supplying informational “How-To” emails and videos to help with maintenance and repairs, and more.